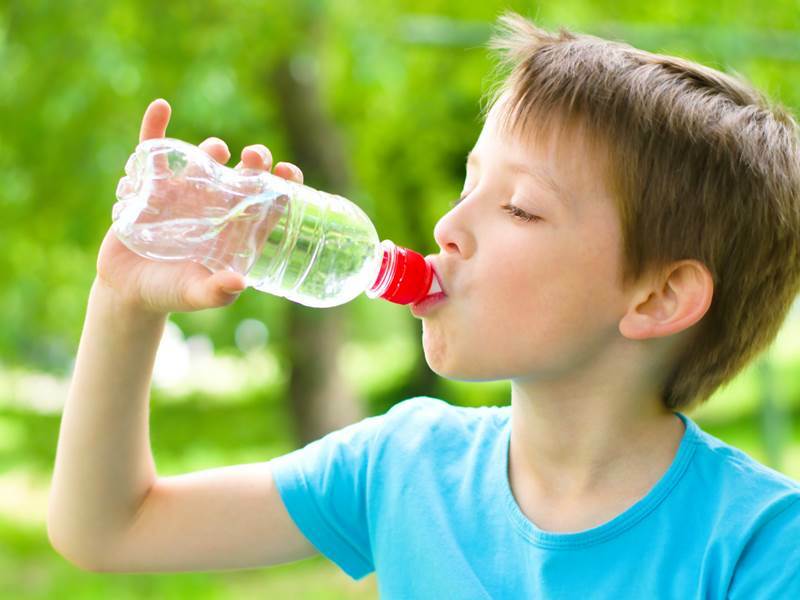 Bottled water is undeniably bad for the environment and for human health thanks to chemicals that leach out of those shimmery plastic containers. Now, at least one U.S. city is a step closer to banning the monstrosity that is bottled water, once and for all. The SF Gate reports that this week, the Board of Supervisors approved a measure that would ban the sale of bottled water at events held on San Francisco city property. This ordinance, approved unanimously, is a huge deal and will essentially completely ban any sales of single-use bottled drinking water (21 ounces or less) on San Francisco city property. If passed, the ordinance will kick off on October 1st for indoor events and in 2016 for outdoor events. Apparently, the ban will have some exemptions, including footraces and other athletic events, and officials are giving food trucks and larger nonprofits, such as the annual Gay Pride Parade, until 2018 to comply. Other ordinance specifics include waivers that some groups may apply for (in order to still serve bottled water) and the city would like to further increase the number of water refilling stations in public spaces. This isn’t law yet, but if it’s approved by the board once more, the potential ordinance will be sent to Mayor Ed Lee for consideration. Tap water in most places in America is cleaner, cheaper and healthier than store-bought water. 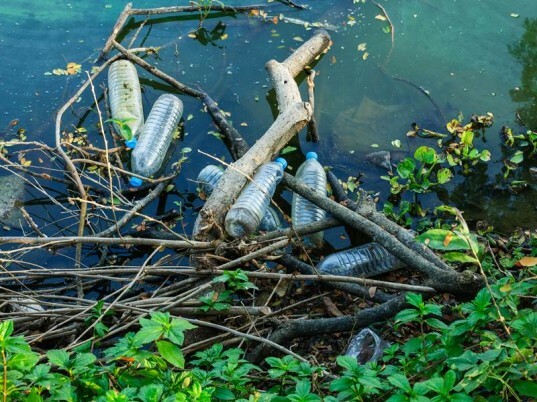 When plastics break down, they don’t simply vanish, they break into small pieces of plastic which then contaminate soil, waterways, and animals upon digestion. Having gone through davastating and big scale earthquake, we found that bottled water is lifesaver. Yes, you will keep big bottles, right? That should help.... but if the discarded bottels are the problem, why not teach the children and the public to take care of them in the first place!! Water saves lives!! Anyone who thinks bottled water is good for the Enviroment should Google The Pacific Vortex their opinion of bottled water may change. If you are too lazy to do the Google suffice it to say we have an area twice the size of Texas comprised of Plastic Drinking Bottles off the California Coast. There is no economical way of removing this Man Made Ecological Disaster. We are faced with natural calamities and in the SF bay area we must be prepared for the biggest threat of eartquakes. What then? Water instantly becomes contaminated. Or the chemical as seen in W.Virginia. There are countries way ahead in the green use of plastics like Colombia. Bogota' is SA's greenest. Supermarkets, corner stores and the like must supply the bio-degradable plastic. Constant education in the care of our beautiful planet must be the #1 priority. Community clean up with kids invovled under supervision is important. We can do it.